We are excited to send home songbooks from Music Together's Sticks Collection. 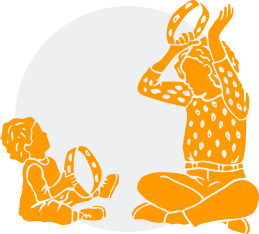 Enjoy going through the songs and pictures with your child as you try different activities it suggests. Below is are some great activities to try! Please note: All Sticks Collection materials need to be returned to Pleasant Ridge by May 26. This includes both the CD's and the songbook. 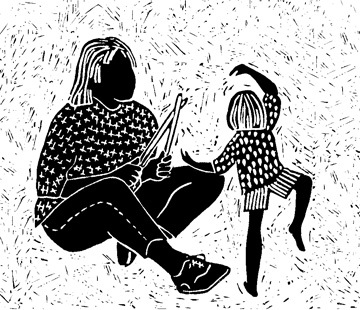 We are excited to begin a new collection of Music Together; Sticks! Your child will soon be coming home with new CD's and a songbook for the semester. Please note: These materials will need to be returned in May. Enjoy your new materials, and try the activity below! You now have another way to musically bond and learn with your child. Use the songbook as you listen to the CD. The songbook also has suggested activities to try with your family, including the one below. Enjoy! 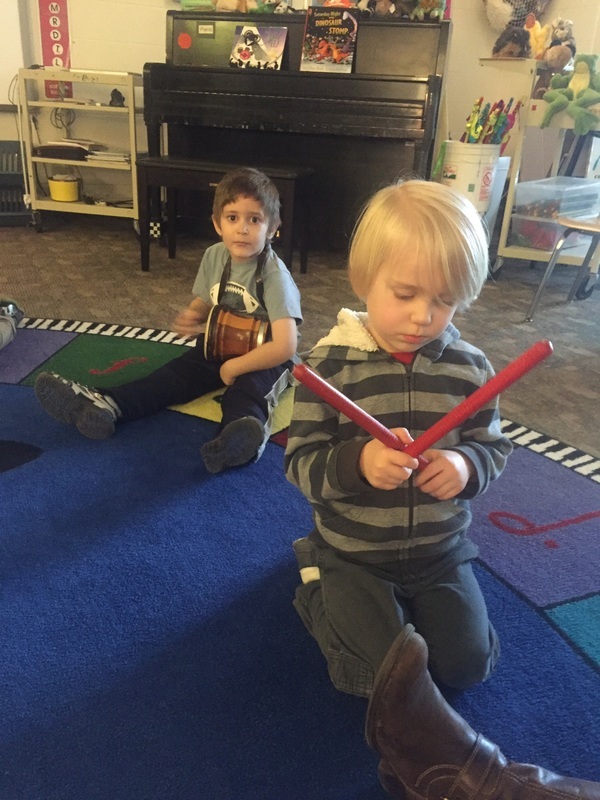 I hope you’ve had a chance to explore your Music Together CD and make music with your child! We have enjoyed incorporating the songs from the Music Together Curriculum in the music classroom. 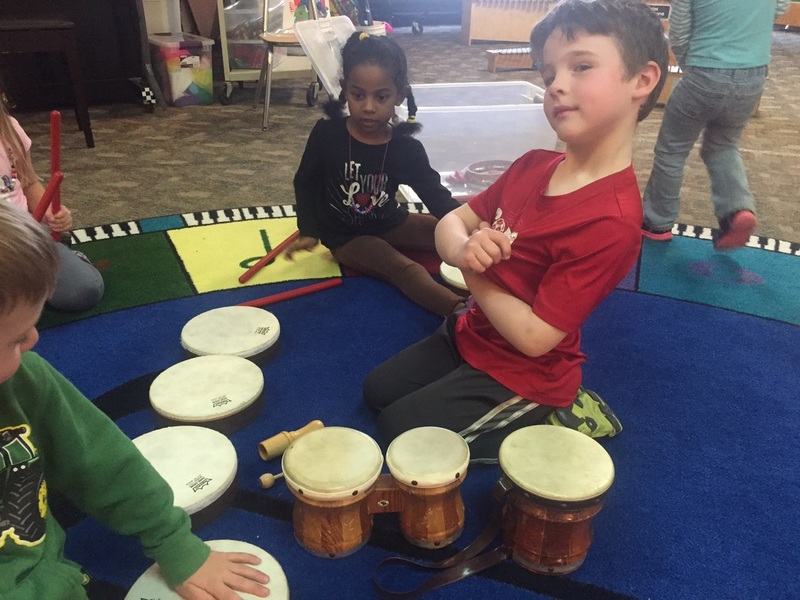 Try what we are doing in music class below with your child using the chant, Hippity Happity, Hoppity. We are excited to begin another semester of Music Together! 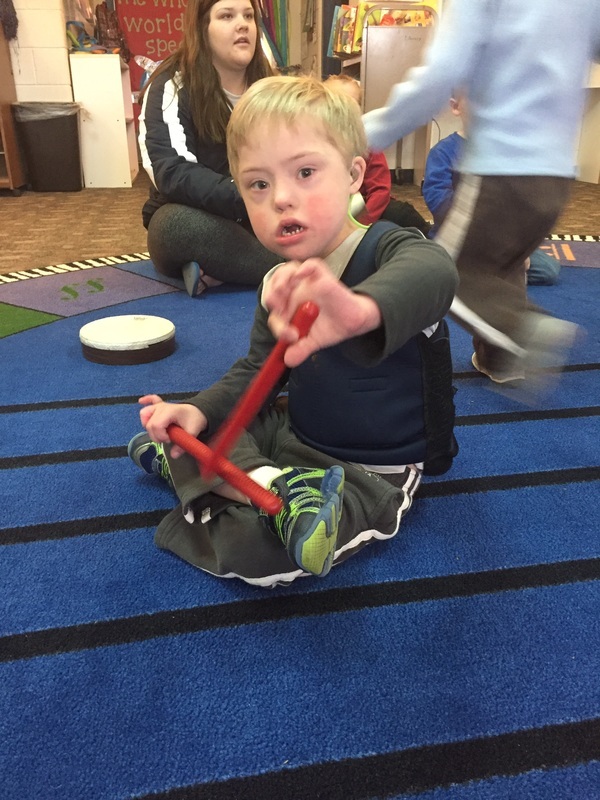 By using this program your child will not only further their learning using the incredible power of music, but it will also give families the chance to continue their child's learning at home in a playful way! Included in the Music Together Curriculum are CD's of the songs to be taken home for families to use with their children. Keep copies in the car, kitchen, bedroom, etc. and play them as often as you can! Play them on the way home from school, or in the background during playtime. Your child may sing along as they are hearing the same songs at school, and may even want you to participate in the finger-play, dancing, or motions that we do in class. Some songs/activities are perfect for certain times of the day. For example, when you pick up your child from school, you can greet them with the song Hello Everybody. Sing the song when you see your child, or play it in the car as you drive home. Please note: All materials from the Tambourine Collection will need to be returned to school in December, as you will be receiving new materials in January! Provided is one activity to try at home with your child. 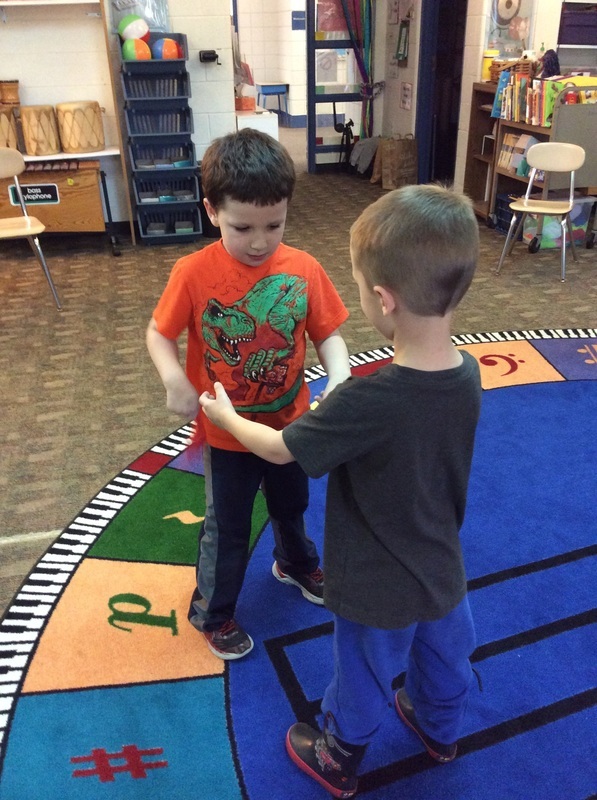 Old Brass Wagon is one of our favorites to do in class!